Winter. Just winter. 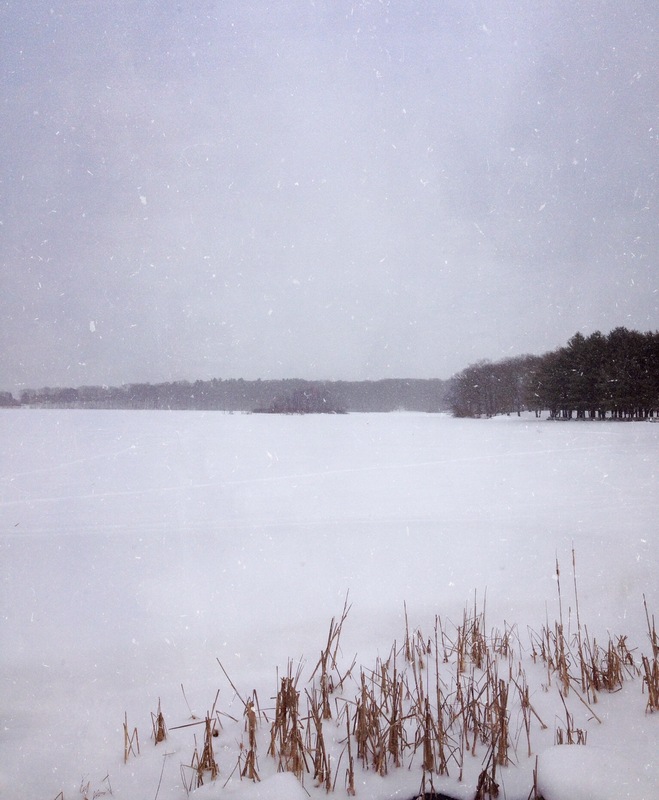 Snow softly falling, the muted sound of fat crystal flakes fixing themselves upon the earth, the trees, the frozen pond. Winter. Or not just winter. A cold sky clutching its secrets until they become too heavy to hold, sprinkling its mystery, an icy moonbeam, a wave of glimmer and bold. Now, I almost want the snow to stay. Beautiful words. Shirley – so glad you liked this piece. Snow’s been mighty stubborn this winter—doesn’t want to leave the party!